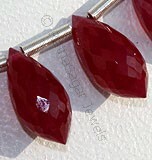 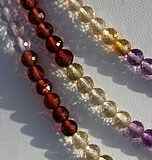 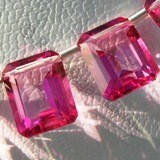 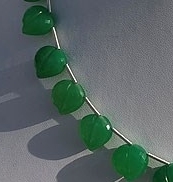 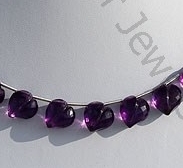 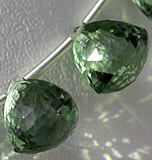 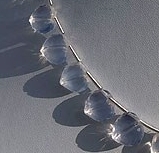 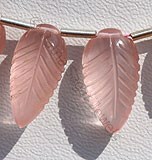 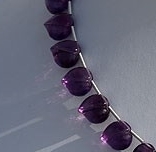 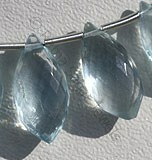 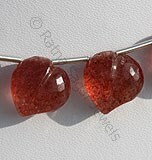 Chubby Heart shaped Gemstone Beads – A Symbol of Romance and Love. 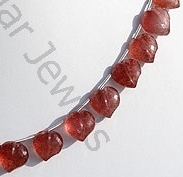 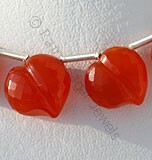 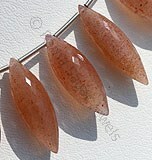 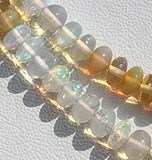 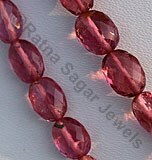 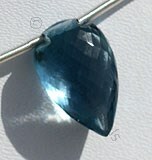 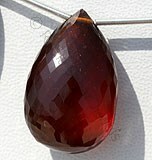 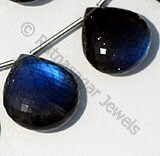 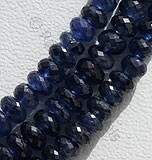 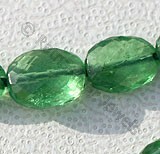 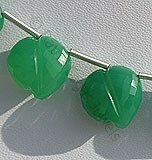 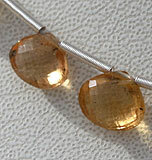 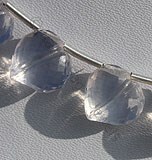 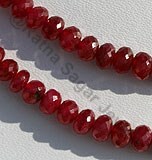 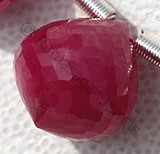 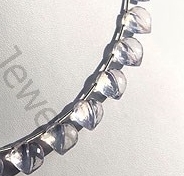 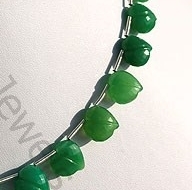 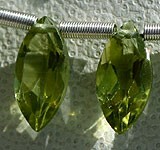 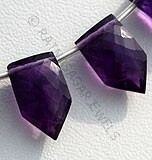 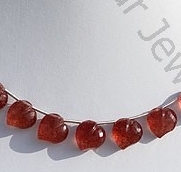 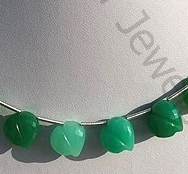 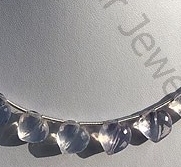 Chubby Heart shaped gemstone beads are extremely popular as it symbolizes deep love. 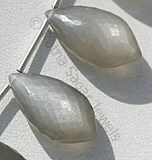 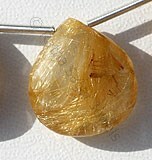 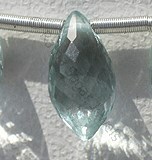 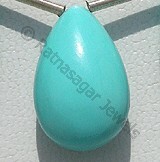 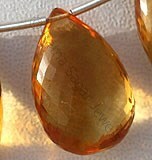 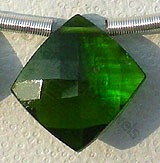 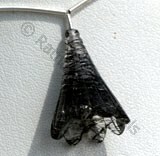 It is the most sought after stone for special occasions like weddings and anniversaries. 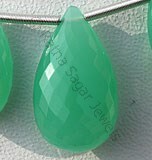 At Ratna Sagar, we create handcrafted chubby heart shaped gemstone beads which have symmetrical halves with even wings, lobes, and discrete cleft. 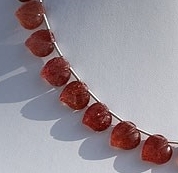 Our artisans splurge numerous hours to meticulously create unmatchable designs of chubby heart briolette stones. 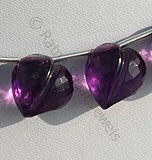 Browse through and fall in love with our classic collection of multi coloured Amethyst, Chrysoprase, Lavender Quartz, Strawberry Quartz Gemstone in micro cut twin heart shape beads. 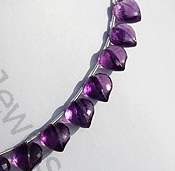 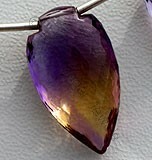 Amethyst Gemstone is a variety of the natural mineral quartz, possess property of transparent with vitreous luster and are available in deep purple color with micro flower cut, Twin Heart Shape.